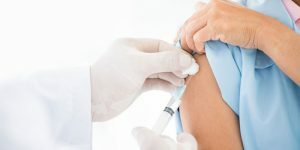 Hepatitis A vaccination is crucial if you’re planning on visiting less developed countries that still haven’t dealt with this infection in any major way. If so, you should definitely familiarize yourself with the prices of high-quality solutions coming from reputable manufacturers. Read this article to learn everything about hepatitis A vaccine cost. 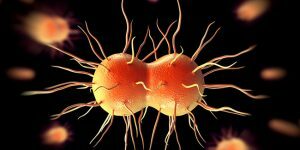 Gonorrhea is often referred to as “the clap” or “the drip.” While the second nickname is pretty self-explanatory, very few people know why the STD is called ”the clap.” Read this article to check out the most popular theories behind gonorrhea’s most commonly used nickname. Home toilets and public restrooms are brimming with all types of viruses and bacteria that can survive up to a couple of weeks outside of the human body, just waiting for an unsuspecting host to pick them up. Read this article to learn whether herpes is one of them and whether you can contract this STD from a toilet seat. Accuracy is the most important part of STD testing. 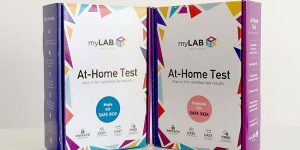 False positives can literally ruin your life and false negatives can leave you defenseless against some of the most insidious sexually transmitted diseases that can cause cancer, infertility, and even death. Read this article to learn all about the accuracy percentages of the STD tests at your disposal. Knowing the exact incubation period of a certain sexually transmitted infection is the difference between having accurate results and ending up with false positives/negatives. 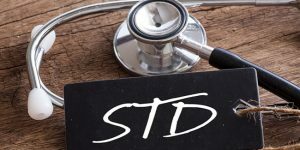 Read this informative post to learn all about the timeframes relevant for the most common STDs in the US and what to do if you test positive for one or more of them. Hepatitis B is one of the most dangerous iterations among the five known hepatitis viruses. If left undetected and untreated, it can cause severe health issues and ultimately result in the death of the infected individual. 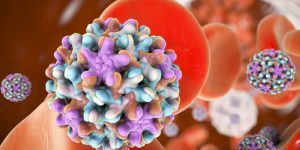 Read this article to learn if hepatitis B is contagious or not and how to minimize your potential exposure to this insidious disease. 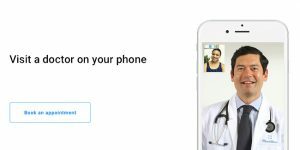 Syphilis is a very contagious and dangerous sexually transmitted disease that can remain in your system for decades without ever presenting a single symptom. In cases when infected individuals do develop symptoms, they can easily be mistaken for something else. Read this article to learn how to recognize syphilis symptoms in men.